Wow it's February already and, OK, it's not exactly Spring yet but there are definite signs that the natural world is waking up again. We've also been in hibernation a little as the Christmas period is always so busy, it's nice to take some time out. Now we are raring to go and are starting to plan out our year. We have a new stockist! We met the lovely guys from the Tudor House Gallery in Sawbridgeworth, Hertfordshire at the CRAFT15 trade show in January and they have just taken delivery of some of our Fuchsia pendants and earrings. 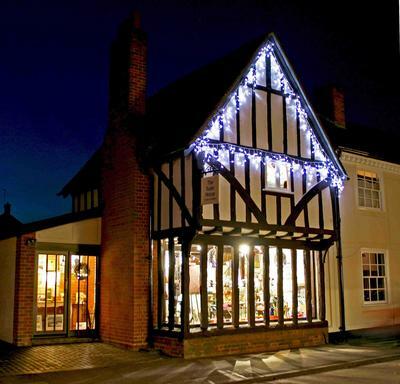 The gallery is true to it's name and is based in a beautiful Tudor building. They have sourced the best artwork, jewellery and crafts to fill this amazing space. We've also been playing with combining fold forming with the more traditional technique of raising. There have been some sore thumbs in the process, but it's giving some interesting possibilities. Watch this space! 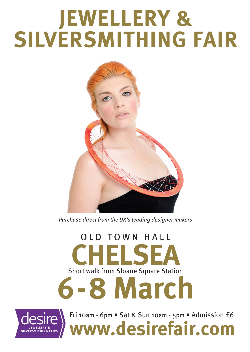 The March Desire Jewellery & Silversmithing Fair will take place at the Chelsea Old Town Hall from 6th - 8th. 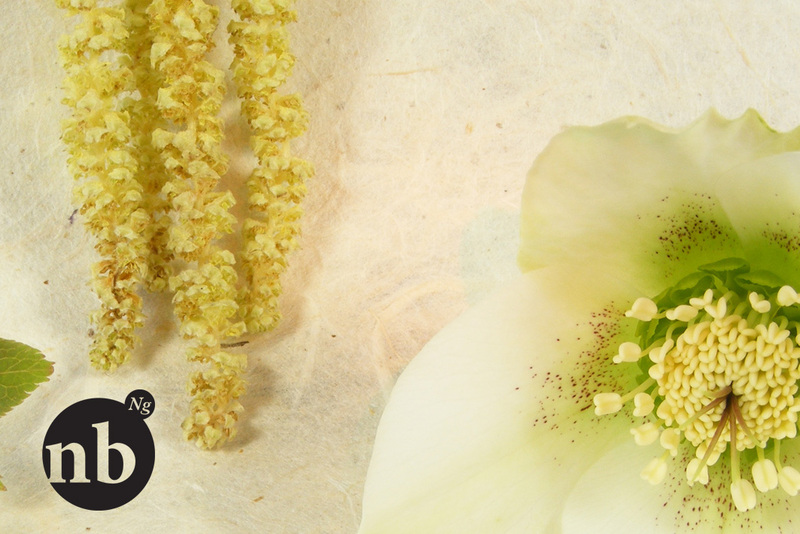 This year the event features 90 designer makers displaying a wonderful selection of mixed media jewelley and silversmithing. You can find us on Stand 6 just off the main hall. Whether you want to refresh your wardrobe, or simply celebrate the coming of the warmer weather, you are sure to find one of our pieces, in aluminium, copper or silver with gold accents, to suit. Saturday is the 6 Nations Finale & we will be open 11-2.30pm so why not drop your Rugby loving other half in the pub opposite and indulge yourself. 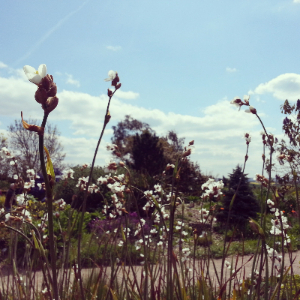 RHS Hyde Hall is one of our favorite places to exhibit just for the sheer beauty of the surroundings. Now over the Bank Holiday 2-5 May, this will be our 5th year with Essex Craft & Design and as usual they have created a talented line up, but friendly atmosphere. 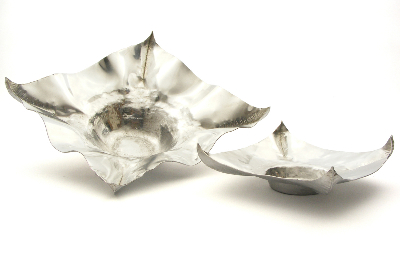 Want to find out more about our daily life as a jewellery designer? Follow us on Twitter, Pinterest & Instagram for little insights. 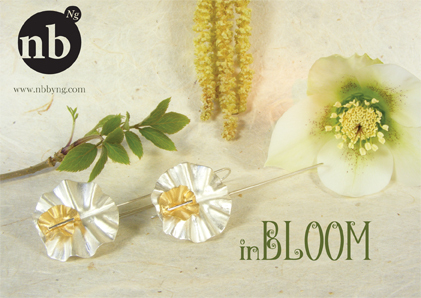 Copyright © 2015 nbNg - Ng Jewellery, All rights reserved.